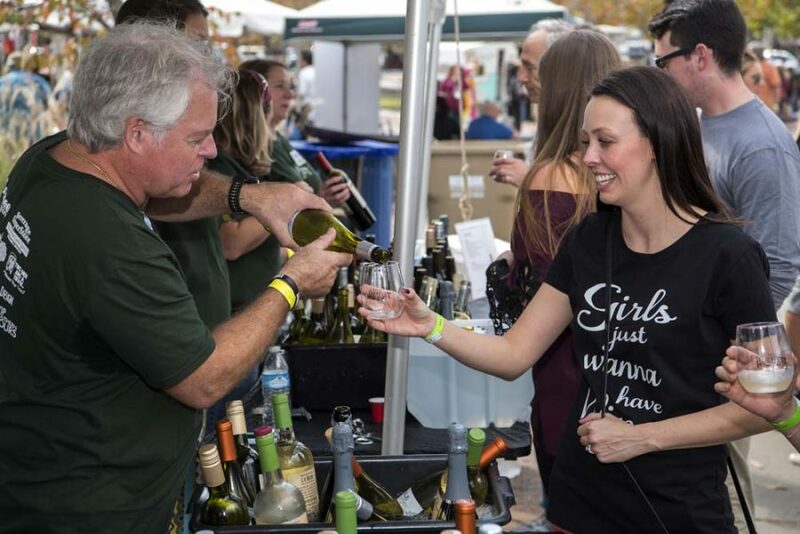 Suwanee Wine Fest is Saturday, November 3rd @ Suwanee Town Center! Here’s the scoop on what to expect at the fest tomorrow. This event is 21 and over for all ticket-holders, including Designated..